There is a great deal of confusion regarding the classification of the Lipo. The Lipo as a whole have been officially included as part of the Yi nationality in China, yet among the Lipo are two very distinct groups, which here are defined as Eastern and Western Lipo. The two do not consider themselves to be the same people. 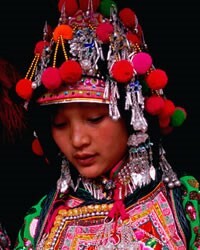 They have different histories, dress, customs, and languages. This century a further distinction has developed between the two groups: the Eastern Lipo are known as a Christian tribe while the Western Lipo have relatively few Christians. Lipo means "insiders." They refer to the Han Chinese as Xipo, or "outsiders." One of the key elements in understanding the separation of the Lipo into two distinct groups is their past. 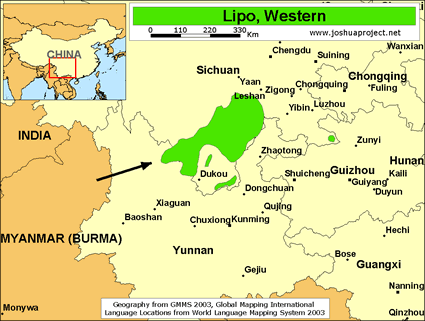 While the Eastern Lipo are a Lisu-speaking group who migrated to their present location after a military defeat in 1812, the Western Lipo claim to have originated in Nanjing or Jiangxi in eastern China. 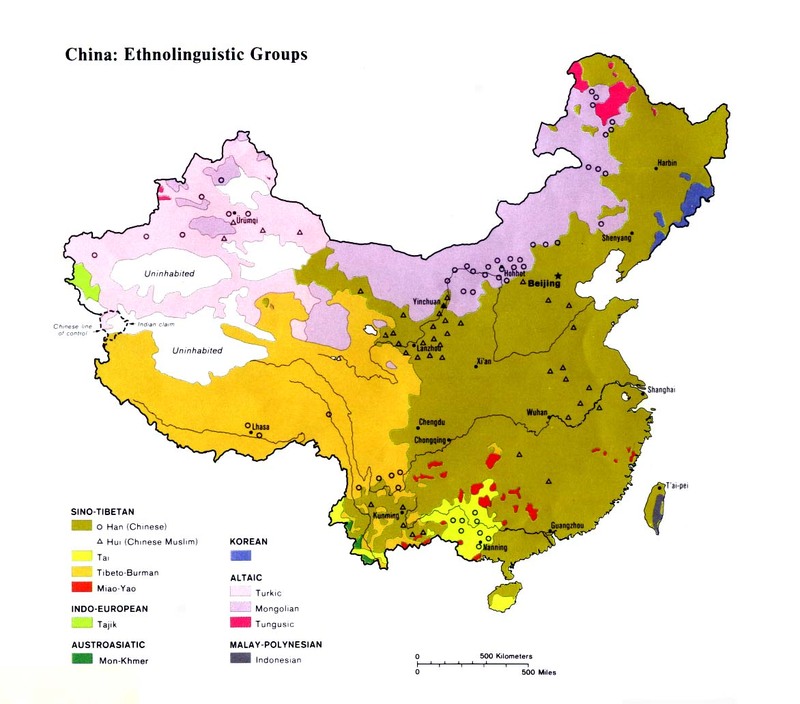 According to local accounts, "the ancestors of today's Lipuo [Western Lipo] came as soldiers at various times from the early Ming to the early Qing dynasties [late 14th century to late 17th century]. Historical records confirm that those dynasties did send military expeditions to the area that is now Yongren; we can speculate that today's Lipuo [Western Lipo] are descendants of intermarriage between Han troops ... and local women." The headdresses of Western Lipo women "come in four or five motley varieties. Men and women alike wear long goat-skin cape-vests and sport magnificently handembroidered shoulder bags. Although the younger generations seem to be forgetting their folk-tales and legends, ethnic music, song, and dance are still flourishing." The majority of Western Lipo are polytheists. They worship many spirits and protective deities, including mountain deities. In most ways the Western Lipo mirror the religious beliefs of the Luoluopo. Although the Eastern Lipo are a thoroughly Christian group, few Western Lipo have been evangelized. Most of the 200 known Western Lipo Christians are Catholics. In northeastern Binchuan County and in the Yupaojiang and Tiesuo districts of Dayao County, Catholic churches were planted before 1949. These are believed to contain some Western Lipo members today. View Lipo, Western in all countries. Location in Country: More than 146,000 Western Lipo live in an impoverished area of northern Yunnan Province. They inhabit six counties in Yunnan - Dayao, Yongren, Yuanmou, Binchuan, Yao'an, and Yongsheng. A small number of Western Lipo spill across the border into the Renhe District of Panzhihua County in Sichuan Province.